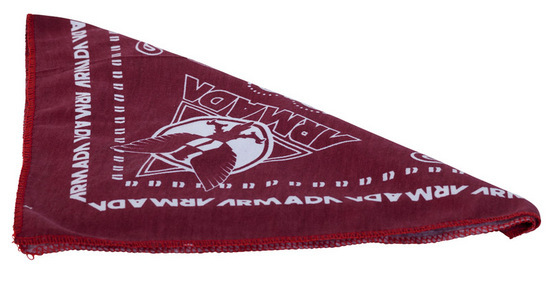 The 2013 Armada Vaquero Bandana is 100% Polyester and is 22" x 22". 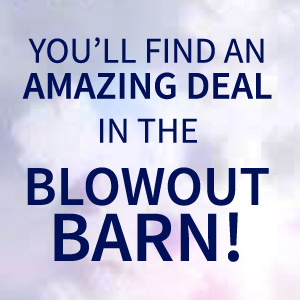 This Bandana also is made of Full Stretch Material! They come in some awesome colors and will be a top pick for bandanas this season.